A guide to the best cups around. Feeling a touch of spring fever? 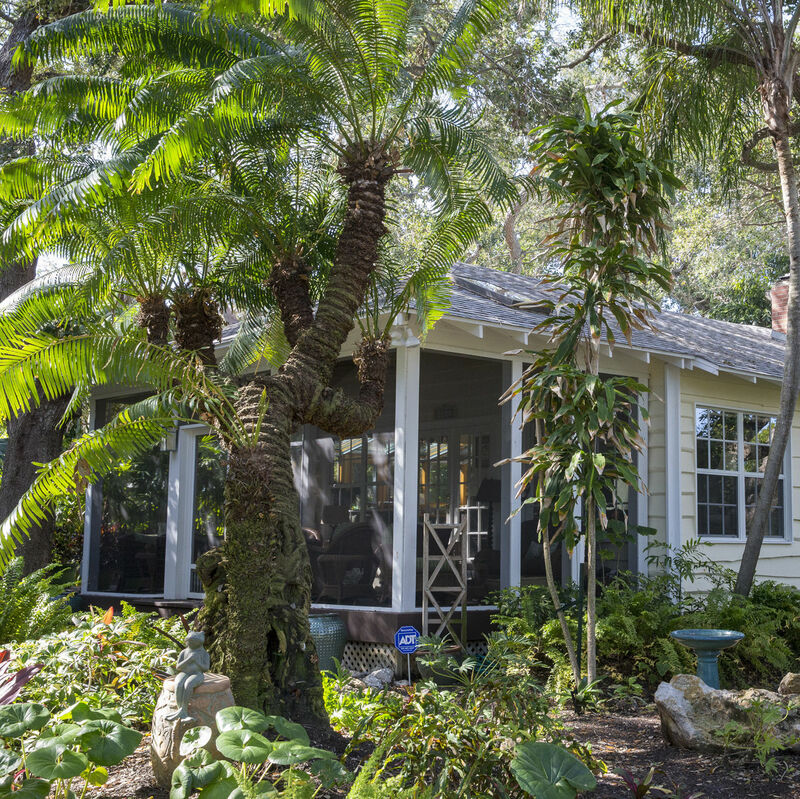 Take to the highway—and the waterways—for some fun destinations, from laid-back Sanibel/Captiva to historic Winter Park and beyond. What better way to compliment that Stradivarius you've got laying around? Three killer South County breakfast spots. 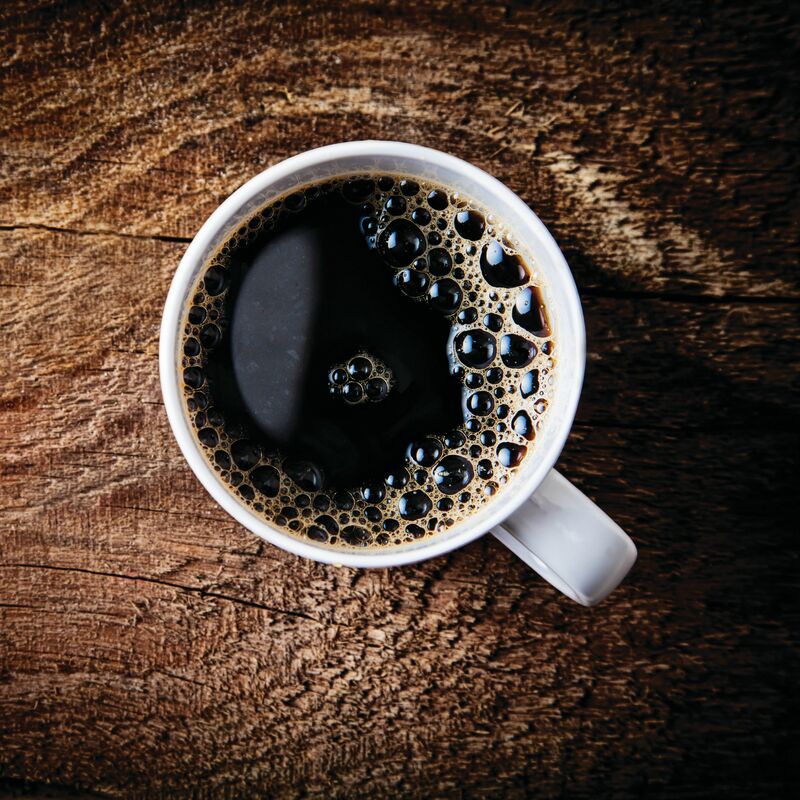 In no particular order, here are the best places to get a jolt of joe—plus, three coffee carts we love. Making peace with the great green empire. Cooper Levey-Baker tastes and tells. Here's how to incorporate the Color of the Year into your home and closet. Outgoing curator Ron McCarthy shares his favorite parts of the Ringlings' Italianate home. The Flower Streets show off their finery at this annual tour. Other Cities Have Tackled Growing Pains in Innovative Ways—Would They Work Here? 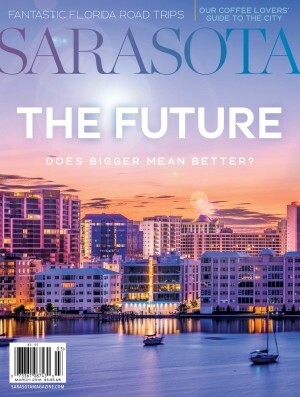 Affordable housing, renewable energy, bike sharing—here's how these initiatives could work in Sarasota. One of America's largest bridges is just north of us. Compeer currently connects volunteers with 42 people with mental health challenges. Michele Redwine shares what she's learned over her long career in arts and educational administration. Opening notes from our new editor-in-chief Susan Burns. Winter Park's got Old Florida attractions, excellent restaurants and great shopping.